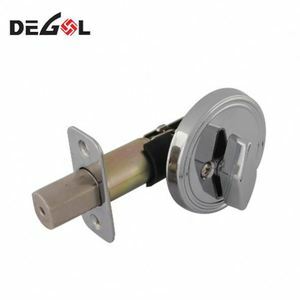 Shanghai Anbo-Bona Security Technology Co., Ltd.
STEEL BOLT CHROME PLATED 170MM. FOREND IN STEEL NICKEL PLATED OR IN BRASS SATIN FINISH. BACKSET: 40MM. 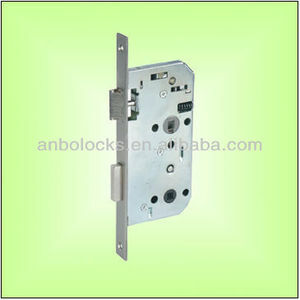 Alibaba.com offers 151 40mm backset brass deadbolt mortise door lock body products. About 47% of these are locks. 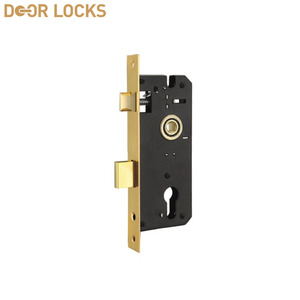 A wide variety of 40mm backset brass deadbolt mortise door lock body options are available to you, such as free samples. 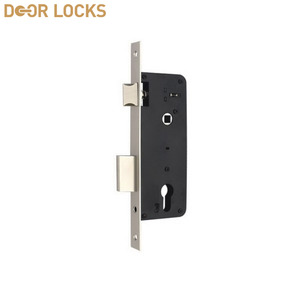 There are 72 40mm backset brass deadbolt mortise door lock body suppliers, mainly located in Asia. 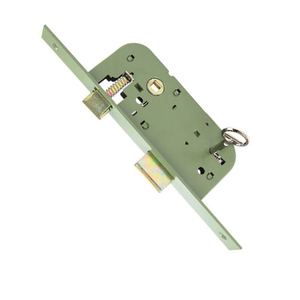 The top supplying country is China (Mainland), which supply 100% of 40mm backset brass deadbolt mortise door lock body respectively. 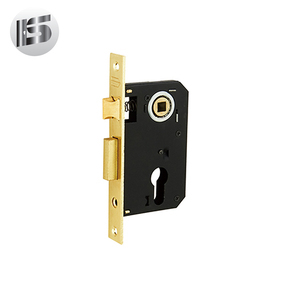 0mm backset brass deadbolt mortise door lock body products are most popular in South America, North America, and Eastern Europe. You can ensure product safety by selecting from certified suppliers, including 33 with Other, 2 with ISO9001 certification.